Digital payments are the norm of the day as more businesses break geographic barriers and make a mark globally. In this post, we discuss the various aspects of digital payments for today’s consumers. Digital payments influence customers buying habits immensely, because of the readily available financial transactional features. Customers have found innovative ways to rent unused items, prefer paying more for premium service, feel more secure about using payment gateways, and are more intelligently scouting for path breaking apps. Quality Assurance (QA) plays a key role in ensuring robust security, making digital payments faster and more secure. Software testing is required to be done at every stage of the application life cycle, and directly influences how flawlessly the software runs in real-time. The Sharing Economy: There is no question that there is a sharp rise in peer-to-peer lending of money, products, and services. Today’s generation has found a way to optimize the usage of a wide range of products and leverage services from common people. Some of the most popular sharing businesses today are house-hosting, car-riding, and peer-to-peer money lending. There are many other innovative businesses that promote sharing, including sharing your home Wi-Fi connection, or your ladder that you do not use for months at a time.Most of these services are as convenient and hassle-free because they provide services mostly as mobile apps. Needless to say, the payments are usually made digitally. The apps showcase real-time data as per requirement and immediately hook up the customers with the platform users. In order for the businesses to function, the mobile applications must be bug-free and fully functional. Pay higher for faster delivery: More than ever, online aggregators are assuring customers faster and better product delivery and services. This has led to consumer delight, and has set the bar high for companies to meet customer expectations. It is worth mentioning that the products themselves, while important, is not the sole preference of the new age digital customer. Customers value convenience, are sensitive to timing, and are particular about the response of the customer service department. Digital payments give an instant record that helps the customer better plan their finances and function more efficiently. Delivery ahead of schedule is only made better with tracking features. This improves customer’s trust of the product and seller.Most aggregators have established that customers rarely shy away from paying higher for premium services that help increase the trust factor. In order for the delivery and the corresponding communication to be time-efficient and seamless, it is important to ensure that there are no glitches in the software system, ranging from the application, to the processes and the product itself. User Authentication Method Improvement: Mobile security and third-party payment systems such as PayPal and Apple pay have robust security features. Making payments from your phone through a mobile web browser has largely similar security features as making the payment from the desktop, which is, using a secure connection (https), using current protocols. What organizations are looking to improve here are, essentially, better methods of end-user authentication. For example, it is still easy to get away from security questions. Loopholes like these can destroy the privacy of the data and give more lenience to online hackers.Although security features have improved over time, the rate of digital fraud has also increased over the past few years. For business products and updates to really take off as being faster and more accurate, it is important that security is never compromised. Especially in the cases where digital payments are made, it is of supreme importance that sensitive user data is not compromised. Using a two-factor authentication and applying machine learning to detect abnormal behavior would greatly improve the security features. Robust security testing is now looking at covering such authentication processes. Configure and Comprehend New Technologies as Individuals: Every day, more applications are hitting the market, with promises of solving more problems. Even though there are now several brilliant applications that can change a person’s lifestyle, only a few are cutting-edge enough to have a global impact. Due to the rate at which these applications are popping up, it is difficult for regulators to monitor them and ensure that people are not being ripped off. This has left the customers completely in power, at least in the initial stages of an application hitting the market. The customers decide if the service being offered is useful to them, submit their basic data, such as Name, Email address and phone number, and begin to use the application.Many applications charge on a subscription basis; game apps, especially have several in-app purchases. This means that most smartphone users provide their credit card details for digital payments and product or service purchases. To ensure that there is no fraudulent activity taking place, robust testing is required for mobile app security. Without it, thousands of users may lose money, or companies may lose credibility in their initial stages. The Radical Change will Span Across Various Businesses: Digital payment is essentially the exchange of financial information remotely, which gives great financial independence. It is crucial to note that today, more than ever, businesses are firmly interconnected. 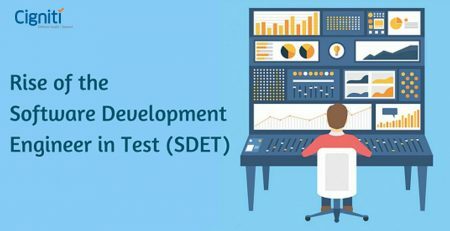 For an idea to see light of the day, it is necessary to have product owners interacting with the development, testing and operations teams at every stage. 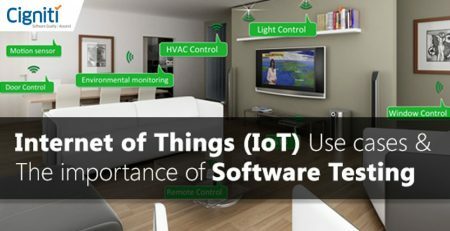 Due to APIs becoming more advanced, software now can be encapsulated and installed on remote servers, therefore becoming independent of the immediate environment. As a result, businesses have their software-providing services interacting intelligently, thereby considerably reducing manual interference and error scenarios.There are many tool-specific vendors that take up a tool (or a set of tools) as their core product and provide specialized services. In order to ensure that cross-platform integration is seamless, robust testing services are required to ensure that the software will remain up and running. Digital payments are empowering individuals and establishing upcoming businesses. Already established businesses are finding innovative ways to not only stay relevant, but continue to play a dominant role in the market. However, in order to ensure that in any way, shape of form, digital payments are firmly integrated into the software and are essentially hassle-free, it is important to employ robust software testing techniques. 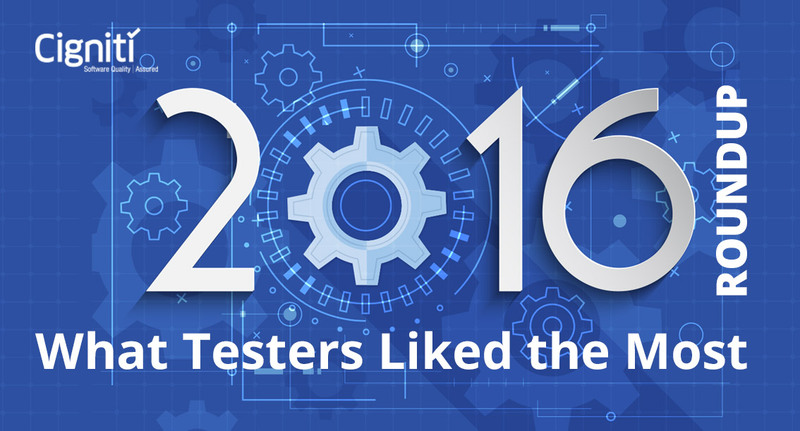 Best Practices in Security, Functional, Performance, Usability, API Testing, etc.